The Atlantic Classical Orchestra concluded its 28th season and its second with Music Director David Amado on Wednesday with a program that balanced a new work with a standard symphony and a not entirely familiar 20th-century piano concerto. The world premiere of Facets of Motion, commissioned by the Atlantic Classical Orchestra and winner of the 2018 Rappaport Prize for Music Composition, opened the program. 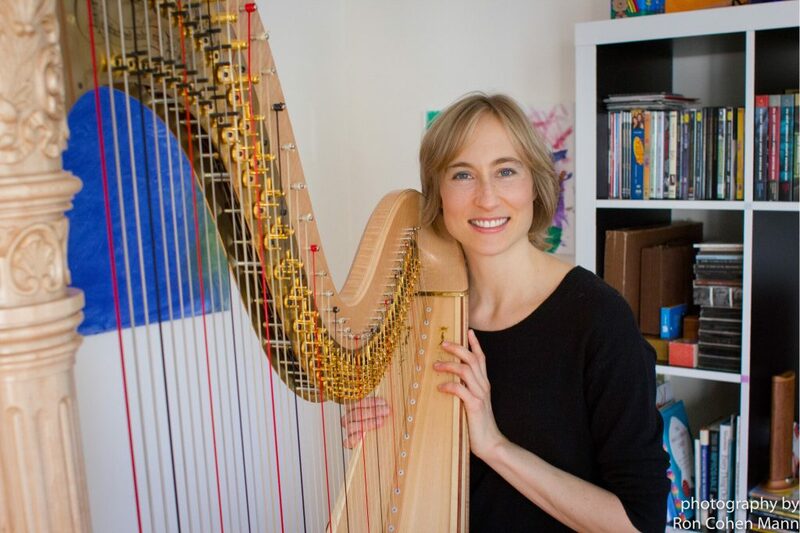 Composer Hannah Lash (b. 1981), who teaches at Yale University, was present and offered an outline of her work, which was very helpful as both the work and any program notes connected with it were omitted from the ACO’s program book, for which someone should have received a severe reprimand. “We perceive time in different ways,” Lash said, and declared that she chose her musical materials to suggest motion. Flutes and clarinets began the work, marked Lyrical, expressive, with much fluttering, joined by brass and strings. Textures grew heavier and the motion slowed as the work progressed. Woodwinds and pizzicato strings introduced a new episode. Later, solemn chordal passages in the low strings and brass contrasted with the violins and woodwinds. The work ended very softly, with sostenuto strings against fluttering flutes and clarinets again fluttered, joined by vibraphone. It was a pleasant 15 minutes and it was well-played. If Lash’s prefatory remarks were valuable, there were others, unfortunately, that contributed to the locally rampant disease of PPR: Pointless Prefatory Remarks. We heard unnecessary verbiage from the president and CEO, the music director and, most egregiously, from the evening’s soloist, Alon Goldstein. The latter, despite the availability of full information on Prokofiev’s Piano Concerto No. 3 in the program booklet, insisted on saying the same thing. Do performers long to explain what they play, rather than do so and let the audience perceive it as they will, or does someone tell them how important it is to “say a few words”? If so, they should reject that advice. Music does not have to be sold. Goldstein’s meandering comments suggested that Prokofiev’s use of castanets in his orchestration was some sort of nod to “world music.” He also described the composer’s desire to use the piano as a percussion instrument. This was particularly pointless, as his performance was notably otherwise, soft in tone, rather flabby in articulation, and often sedate in musical impulse. Only near the end of the finale did Goldstein summon both the spikiness and propulsiveness that were conspicuously lacking elsewhere. The orchestra, too, was often tentative in ensemble and lacked pulse, which suggested inadequate rehearsal. The opening clarinet solo was lovely but the principal horn had difficulty with the solo in the second movement. The concert came to a satisfying conclusion with a confident account of the Symphony No. 2 (in D, Op. 73) by Johannes Brahms. Amado chose good tempi and urged his violins to play strongly but without any forcing, particularly since the room acoustics found them frequently covered by the low brass. Nonetheless, the trombones and tuba were the heroes of the ACO, playing with both suavity and security in comparison to often-uncertain trumpets and horns.